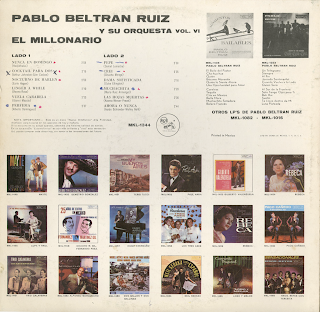 From the back cover: Nothing could give me greater satisfaction and pleasure than to record these great compositions of Fred Rose, who in my estimation is one of them all time greats of the music industry, not only as a composer but as a man. In 1949, when one of the first Dot records was produced in Gallatin, Tennessee, Freddie Rose graciously and skillfully gave me technical guidance. From that day until his death in 1954, he gave me continued counsel and assistance which I feel helped direct the future course of Dot Records. We were as close as friends can be, and I sincerely believe that his life was an example of kindness, principle and integrity which has helped many, many people in our industry and others. 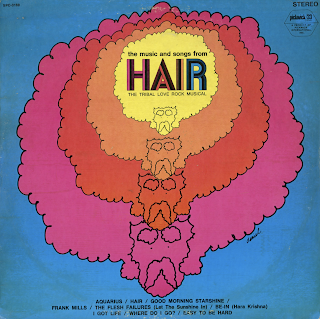 The songs in this album are considered the best-known and most popular from the pen of Fred Rose, but he has many other wonderful songs to his credit. A partial list appears below. 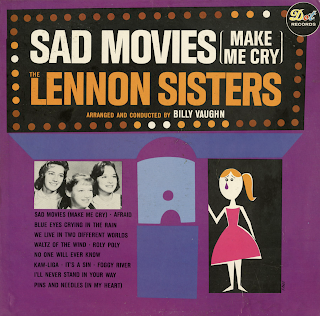 It is our privilege at Dot Records to offer these great songs, all but the title song written by my late friend, and sung so sincerely by The Lennon Sisters – Randolph C. Wood - President Dot Records, Inc. 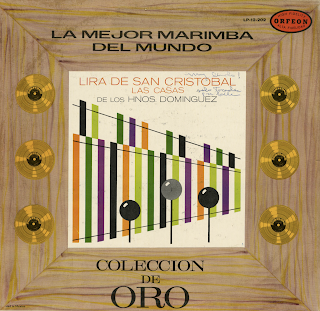 The singers were almost always accompanied by La Lira De San Cristobal Las Casas, a marimba played by the Dominguez Brothers, who were also inspired composers and usually gave those struggling their best songs to insure their success, Alberto Dominguez is no less that the composer of "Frenesi", "Perfidia", and others famous compositions which are world known. Small wonder that both public and artists have such a high regard for them today. 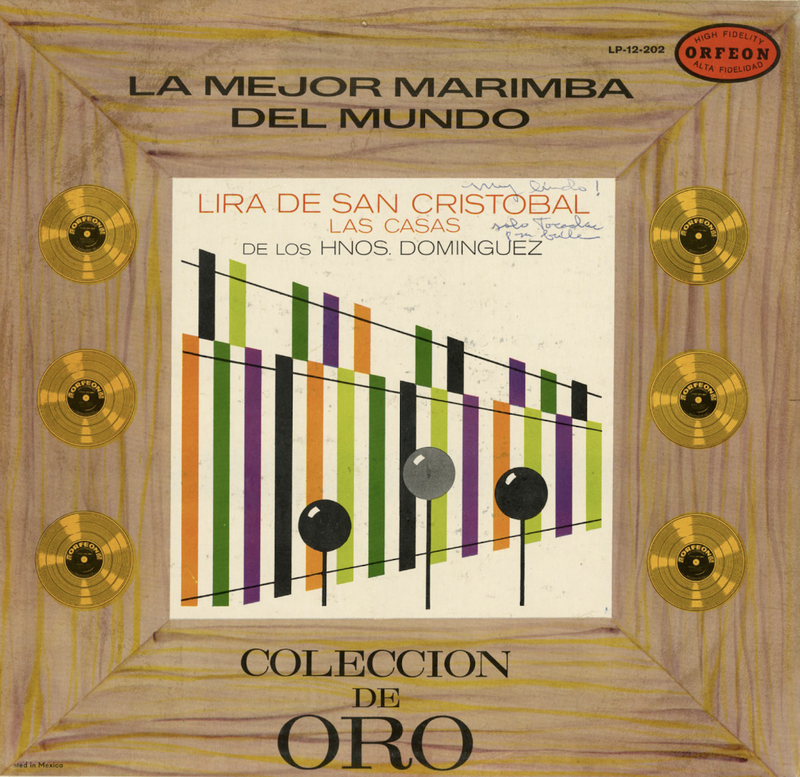 You'll enjoy this record which is unique because The Dominguez Brothers, musicians extraordinary, play the music of The Dominguez Brothers, composers without par. Discos FM, S. A. de C. V.
From the back cover: Just a few short years ago the name Jose Esteves was very well known in some of the most famous night clubs in New York. He is more active than ever in show business and very much more successful as Mr. Joe Loco. 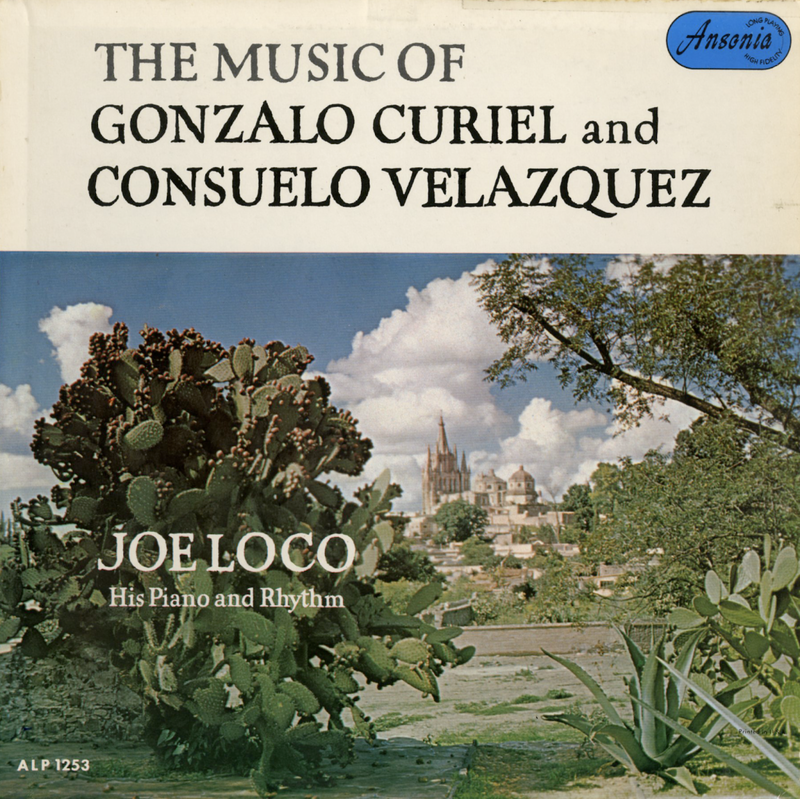 Jose Esteves, today JOE LOCO, was born in New York, on the 26th of March, 1921. When he was nine years old he showed great aptitude for music. His thoughtful parents took great pride in their protege and placed him in the hands of a fine group of instructors. These first professors of music taught him to dance and play the violin. Joe Loco made his professional debut when he was 13 years old. The RKO circuit became very interested in Joe and sponsored a tour that took him through 16 of the largest cities in the United States. He was billed as a dancer. 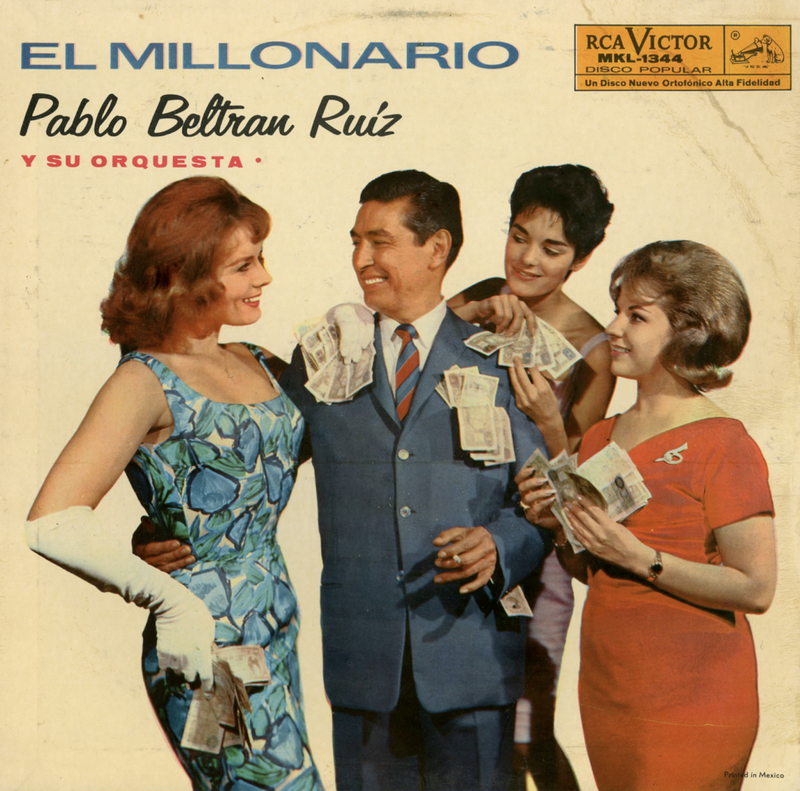 In 1937, Jose Estevez decided to continue his musical studies and he became associated with the well known Charles Williams Pickells of the Superior School. "Haaren". After completing two years of intensive study he had mastered the piano and was doing very well on the organ, violin, guitar, bass, trombone and saxophone. He was a very apt student and spent a considerable amount of time with theory and harmony. 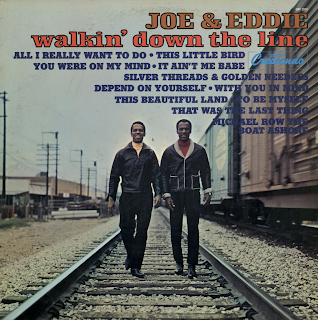 Joe became a very fine composer and musical arranger. He has proven to be a mighty man with pen or instrument. 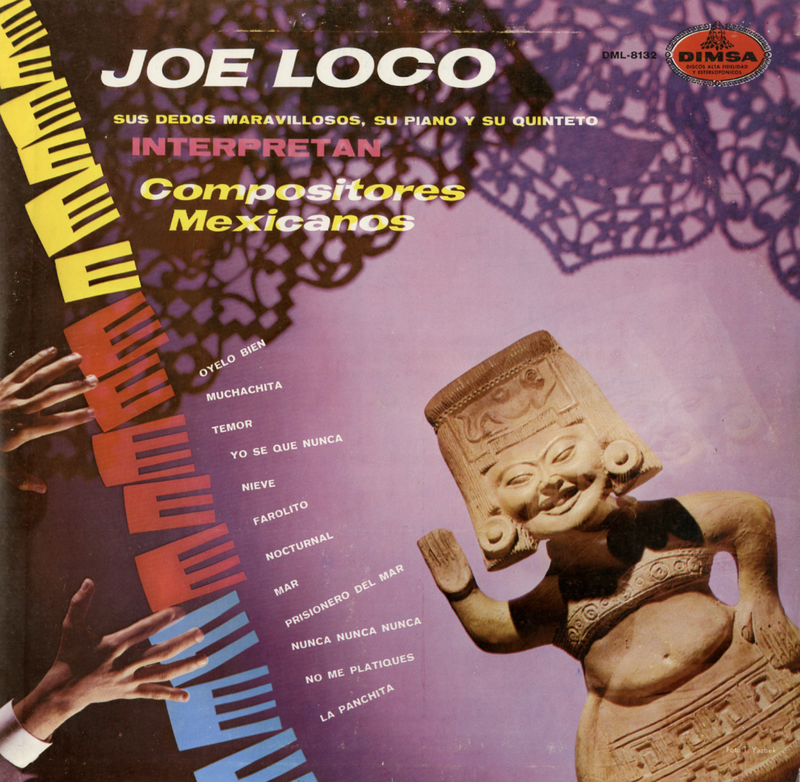 Joe Loco – pianist – composer – arranger, became a featured member of groups like the: "Melody Boys", "Happy Boys" and "Hatuey". 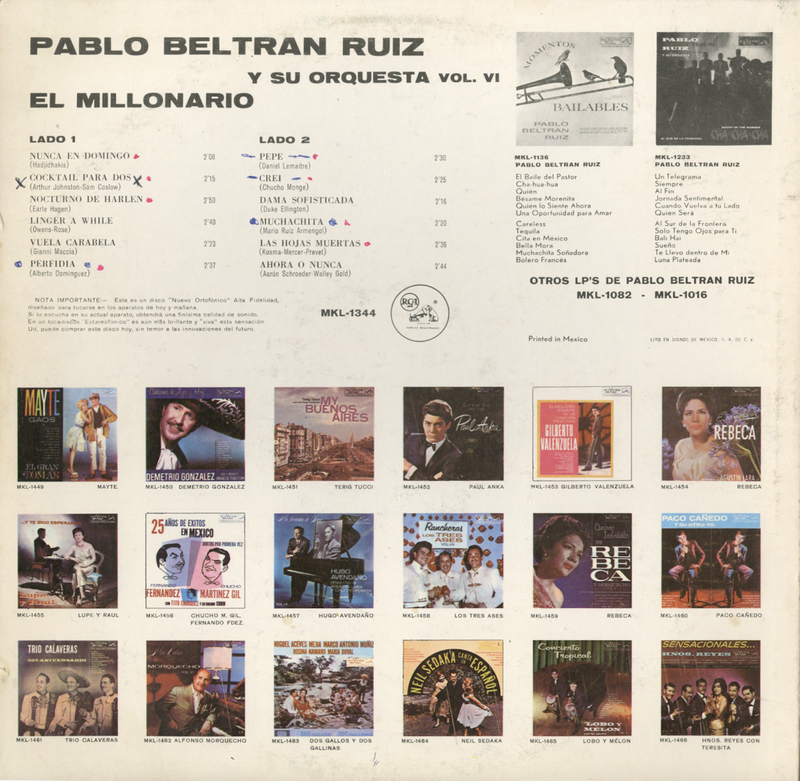 Later on he was pianist for the orchestra of Pupi Campo, Will Bradley, Xavier Cugat, Enric Madriguera and Machito. 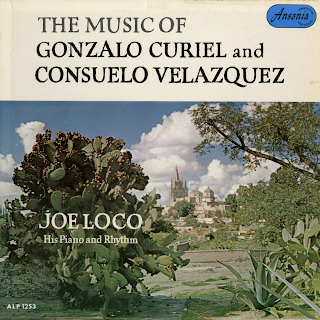 Joe Loco now is the sensation of latin dance combos as pianist and leader of his own organizations. Available from online vendors so I will not be posting a sample. 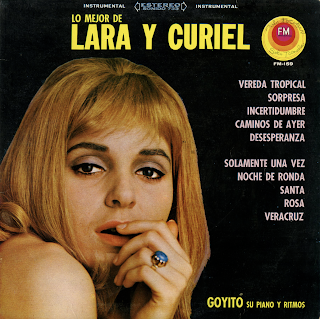 Presented here to share the cover and notes excerpts. 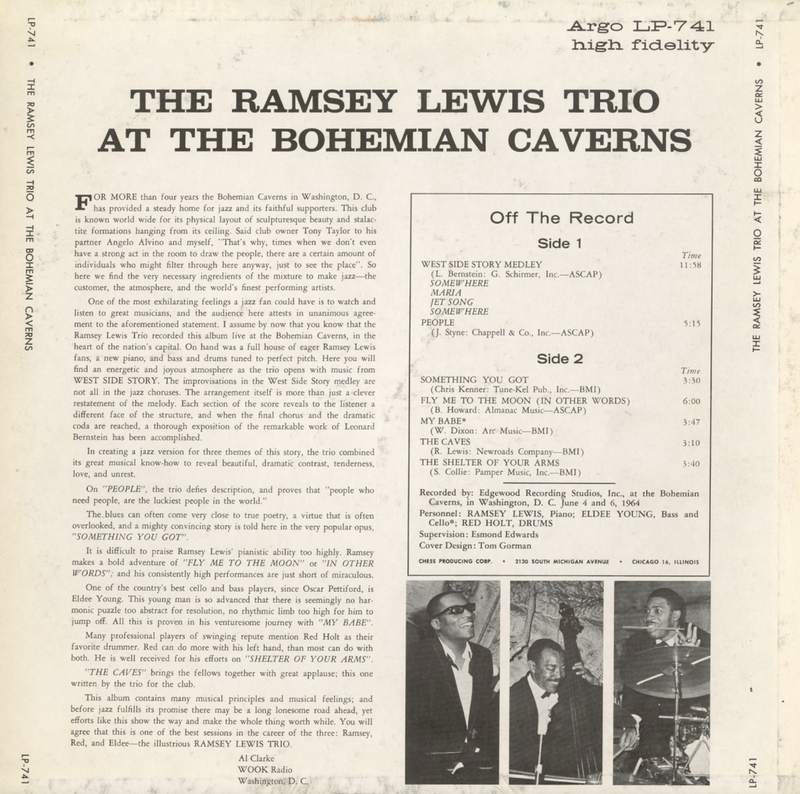 From the back cover: For more than four years the Bohemian Caverns in Washington, D. C. has provided a steady home for jazz and its faithful supporters. This club is known world wide for its physical layout of sculpturesque beauty and stalactite formations hanging from its ceiling. Said club owner Tony Taylor to his partner Angelo Alvino and myself, "That's why, times when we don't even have a strong act in the room to draw the people, there are a certain amount of individuals who might filter through here anyway, just to see the place". 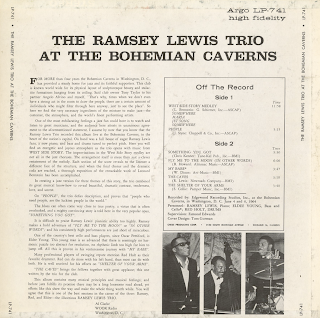 So here we find the very necessary ingredients of the mixture to make jazz – the customer, the atmosphere, and the world's finest performing artists. – Al Clarke - WOOK Radio - Washington, D. C.
From Billboard - October 10, 1964: Here's the exciting performance of the Ramsey Lewis Trio recorded live at the Bohemian Caverns, a jazz country club in Washington, D. C. Jazz fans will flip when they hear the treatment of "Fly Me To The Moon," let alone the medley from "West Side Story." Well recorded performance of an outstanding jazz group. 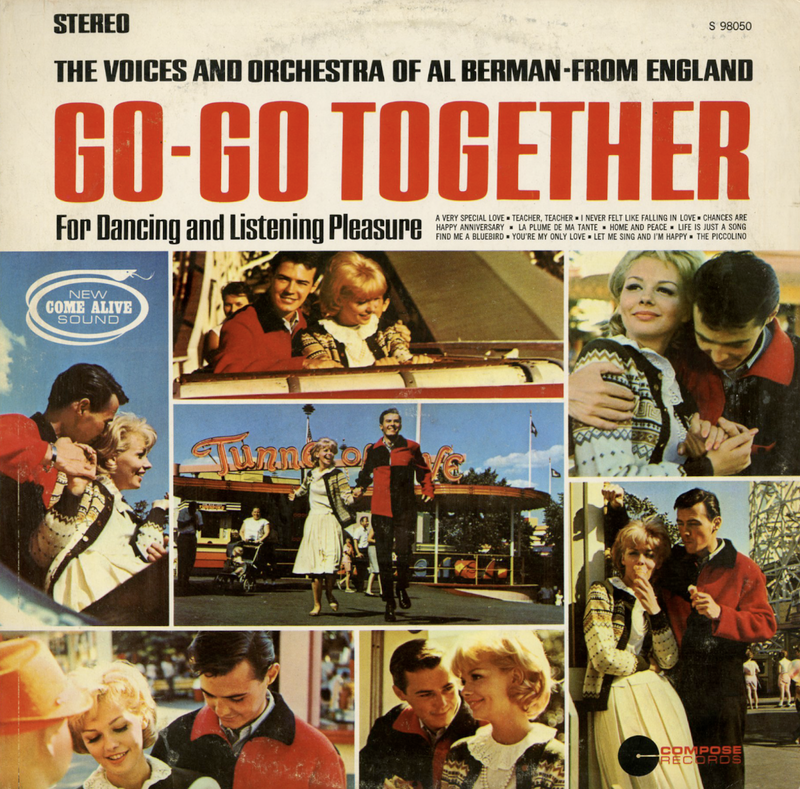 From the back cover: Was it on the Danny Kaye TV Series that you first saw them; or was it the "Tonight" show, or the Jackie Gleason Show, or "Shindig" – or an one of several other important TV shows? 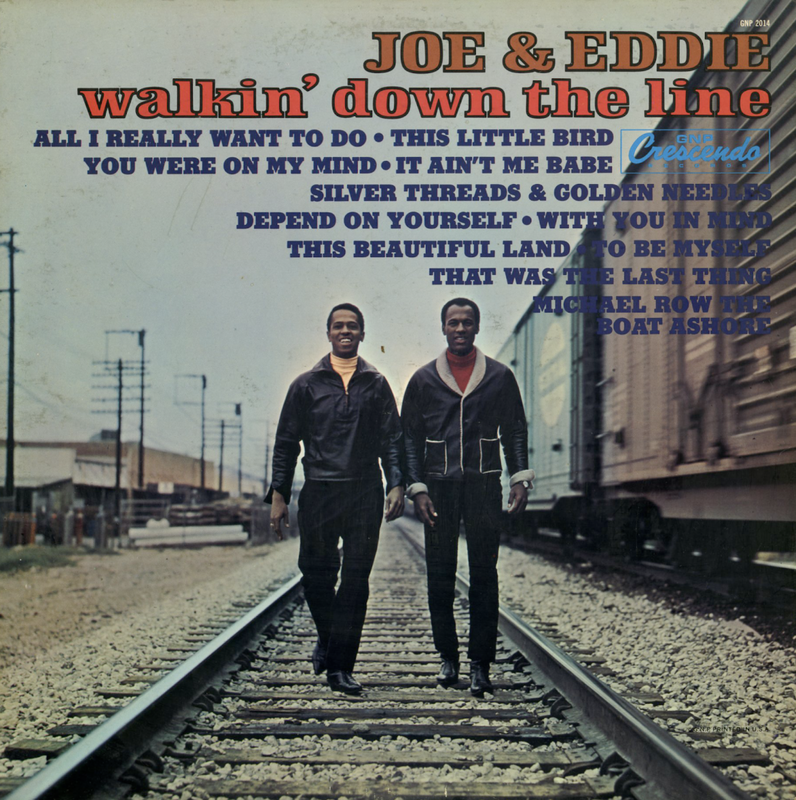 Through hundreds of television appearances, coast-to-coast concert and nightclub engagements and six pervious successful albums, Joe & Eddie have become firmly established in the firmament of musical stardom. And like Ol' Man River – "They just keep rollin' along"! In every way, they have what it takes – great voices, a completely unique and exciting style and irresistible personalities, both vocally and visually. From the back cover: Think Young was recorded in the Hollywood, California studios of Sunset Sound Recorders. To enhance 20/20 Sound a new Stereo String Room was designed which gives the strings complete separation from brass and rhythm leakage, giving the added plus of being able to keep the strings on an equal level with the rest of the orchestra. Equipment for the radically new 20/20 process includes a specially designed 14 position 4-channel console with equalizers and limiters. 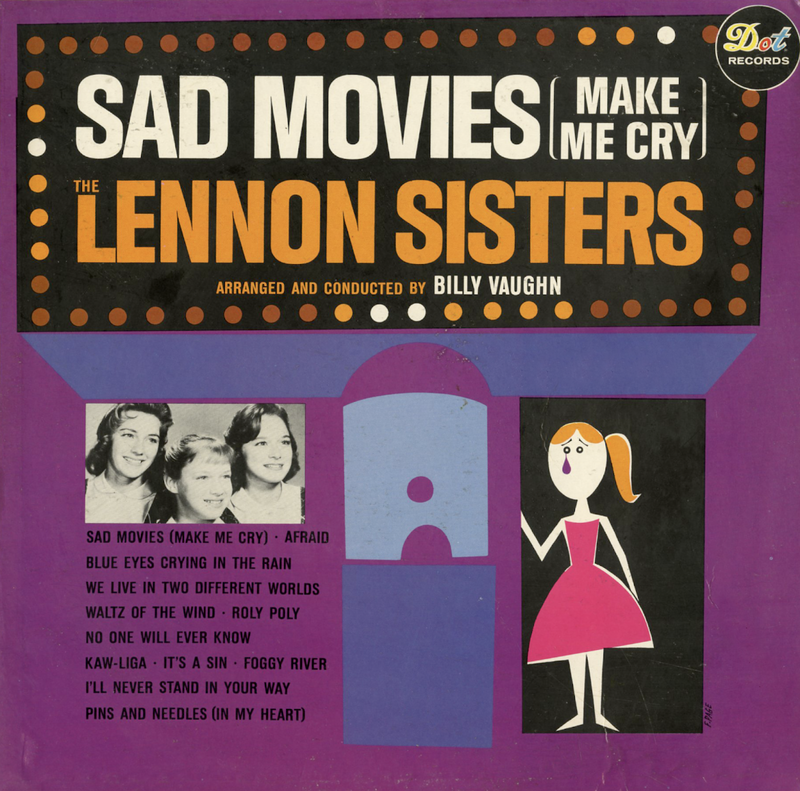 Two stereo 4 channel sel-synd 1/2 Ampex tape machines with the new low noise Scotch 201 tape provide the quietest and clearest sound ever heard before. The frequency range is from 20cps to 22,000kcps. 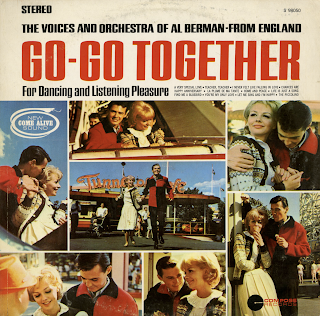 From Billboard - August 7, 1965: The pop music of today is enhanced by these swingin' big band arrangements of Camarata. 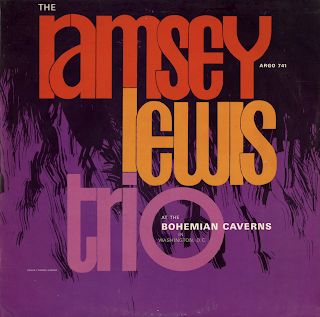 He has applied his "Tutti's Trombones" creativeness to such recent hits as "A Ticket To Ride" and "What's New Pussycat," and given them new meaning much in the vein of the big band days. A sales winner for band devotees. Available from online vendor so I will not be posting a sample. Presented here to share a nice scan of the original cover. 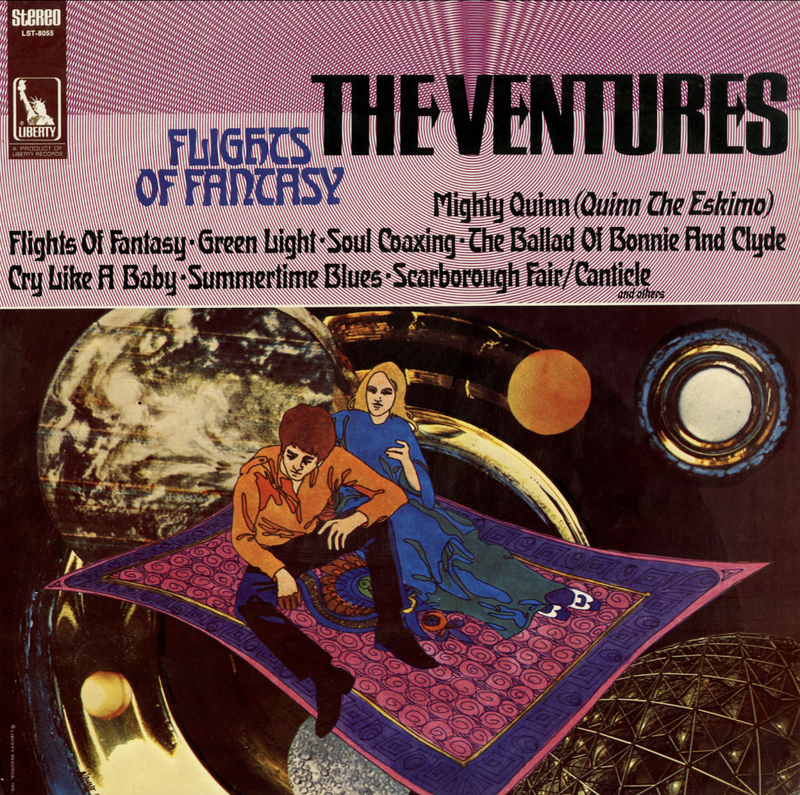 From Billboard - May 11, 1968: Always assured of sales with their unbeatable guitar work, The Ventures work over instrumentally some current chart favorites including "Mighty Quinn," Cry Like A Baby," "Summertime Blues," "Scarborough Fair" and "Soul Coaxing." The combo established manner of redoing the hits of the day and winning spins with their shear ability to spark new life is the reason why The Ventures are a pop landmark.